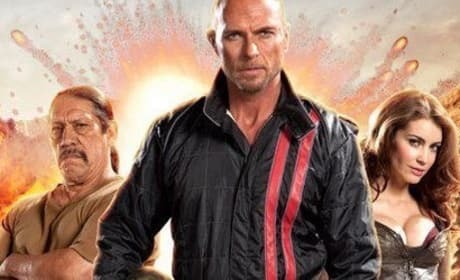 Luke Goss stars in Death Race 3. The film is out on VOD, Blu-Ray and DVD now. 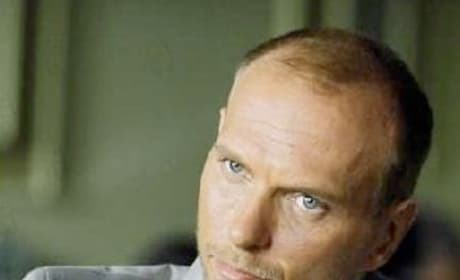 Luke Goss in our Movie Fanatic exclusive interview. The star of Death Race 3 dishes the action flick. First, Hellboy II. Then, in 2009, Tekken. 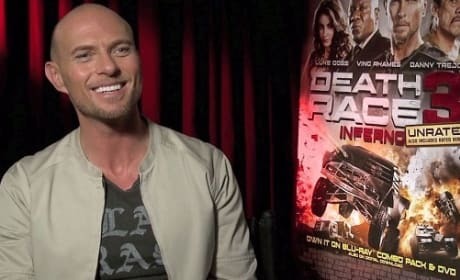 Luke Goss is making a case for a big-time movie career in the States. 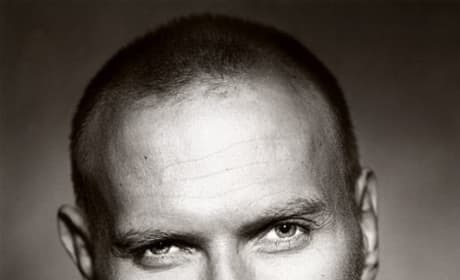 Luke Goss is a British actor. He portrays the nemesis of Hellboy in Hellboy II: The Golden Army.